1. Pre-heat your oven to 425. 2. 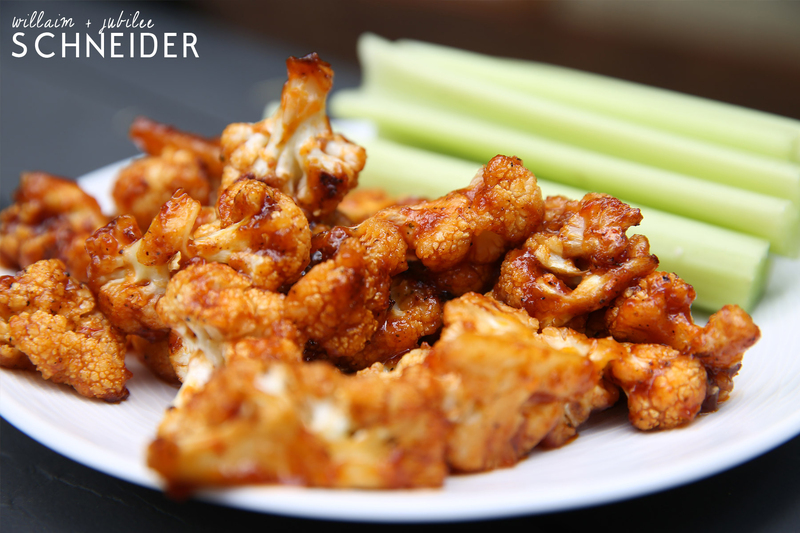 Cut cauliflower into bite sized pieces. Place cauliflower, oil, garlic powder, cumin, salt and pepper in a plastic ziploc bag. Shake until cauliflower is coated evenly. 4. Mix hot sauce, honey and BBQ sauce in a bowl. Remove cauliflower from oven and mix in sauce. 5. Spread BBQ coated cauliflower on cookie sheet and cook for another 5 minutes. Who doesn’t like a good salty, crunchy snack? 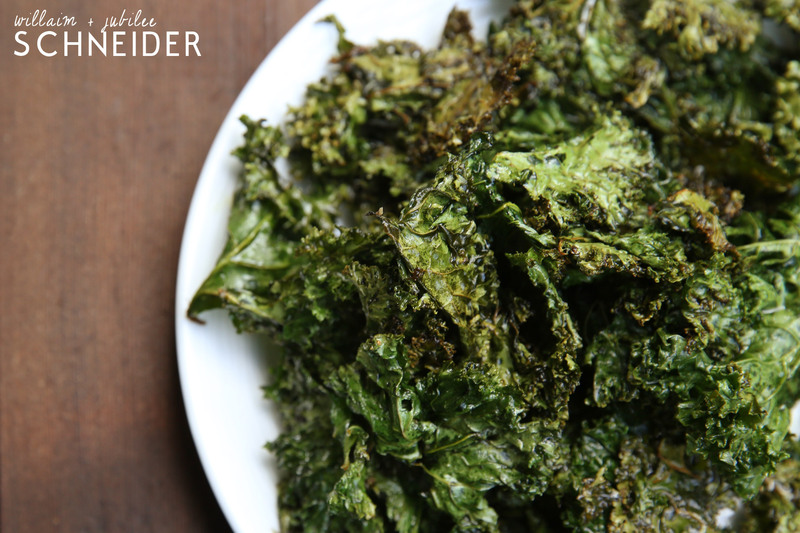 Next time you feel like eating a handful of those unhealthy potato chips try this instead. 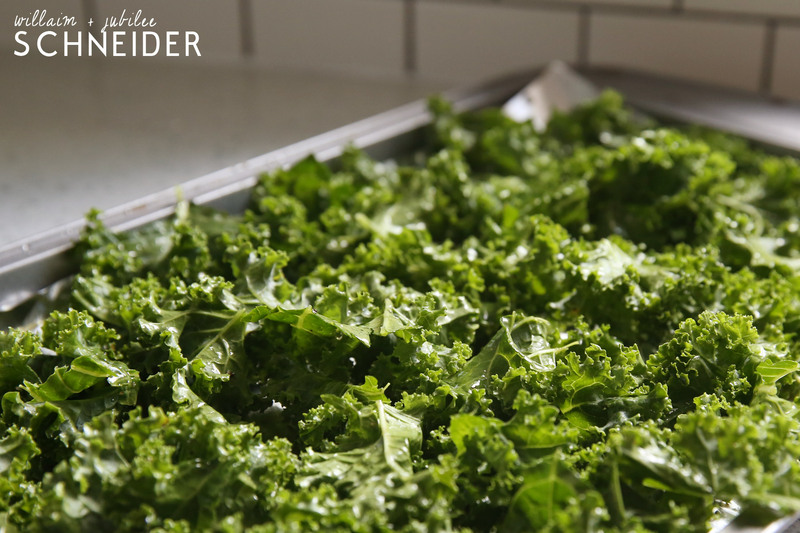 Kale is a great vegetable that helps both your heart and eyesight. The good part is that this method of cooking it retains all the nutritional value of the kale! 2. Remove the leaves from the thick stem. Break into bite sized pieces. Spread on cookie sheet. 3. 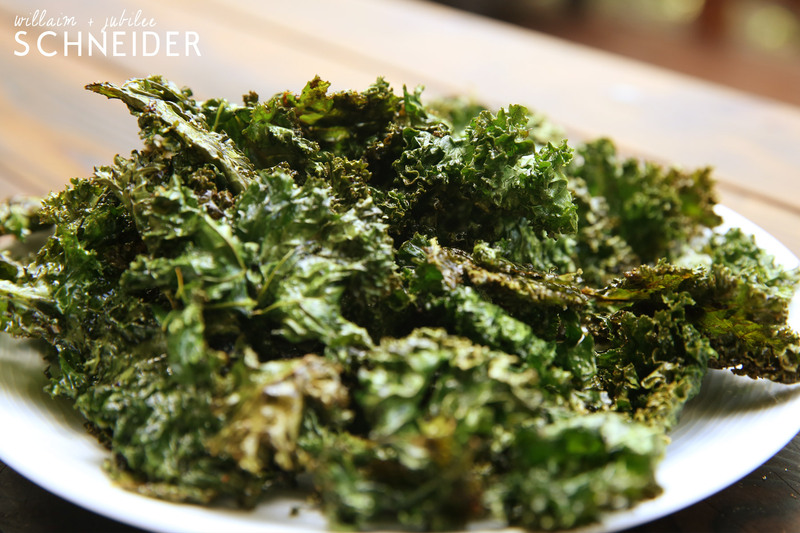 Drizzle oil evenly over kale. Sprinkle with salt to taste. 4. Bake until edges are golden brown about 15 minutes. 1. Put all ingredients in the crock pot. 2. Cook on low for 6 hours (or high for 4 hours). WARNING: A little kick in this one! 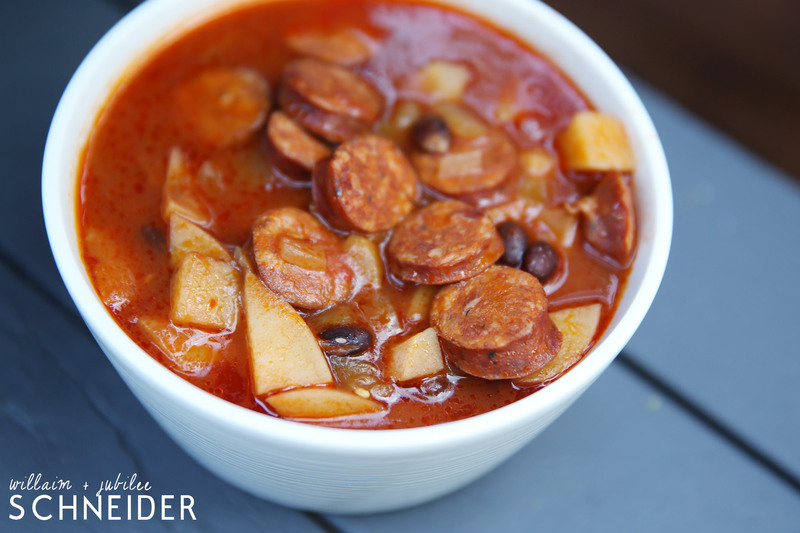 This is one of our top 10 favorite meals these days!! 1. 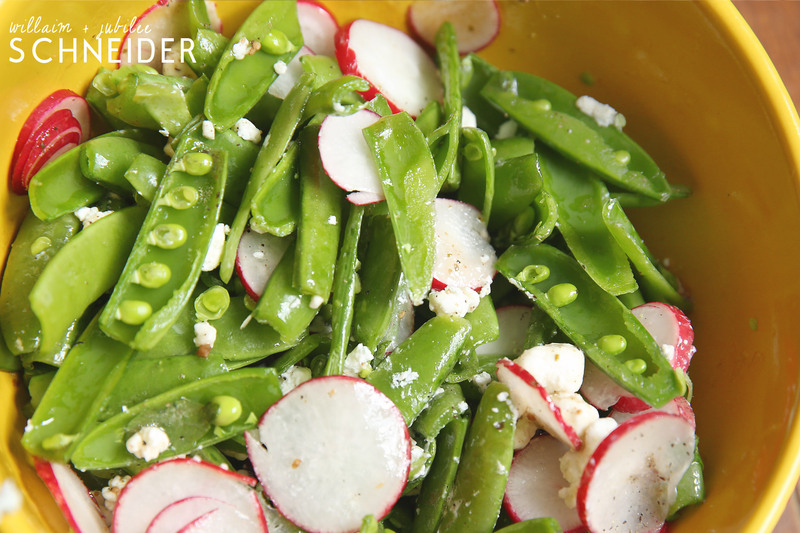 Cut snap peas in half length wise and put in bowl. Wash and cut radishes into thin coin shapes, add to bowl. 2. Add remaining ingredients to bowl. Pour dressing on top and mix.